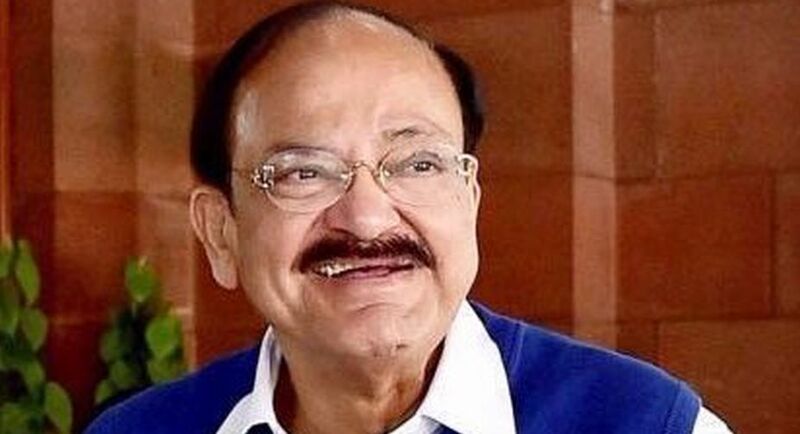 Union Minister M Venkaiah Naidu on Thursday said that the government wants to discuss the AgustaWestland VVIP chopper deal in Parliament over the allegations of the kickbacks paid to political leaders and officers. “We would like to discuss this serious diary bomb which has been published by newspapers today (Thursday),” the Information and Broadcasting Minister told reporters outside Parliament. “These are very serious allegations. We must try to reach to the bottom of the truth as the house is in session,” Naidu said. “We must discuss this threadbare in the house because it is the biggest scam in recent years pertaining to defence deals which happened during the UPA regime,” he said. 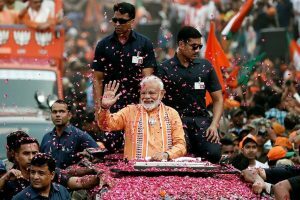 The Bharatiya Janata Party (BJP) leader also said the report said that six million euros were sent to Air Force officers, 8.4 million to bureaucrats and 16 million to politician. The BJP leader’s remarks came after newspaper report on Thursday claimed that huge kickbacks were paid in the Rs 3,600 crore Agusta Westland VVIP chopper deal. Naidu also alleged that the United Progressive Alliance (UPA) government tried its best to hide the truth. “UPA successfully prevented the truth from coming out, now that there is change of government the enquiry has to be expedited and then the nation has to be told who is behind all this,” the BJP leader said. Hitting out at the Congress, he said that the party’s allegations against the Prime Minister was absurd and if they had any information then they were free to make it public and then the government would respond. Naidu also took a dig at Congress Vice President Rahul Gandhi, who on Wednesday said that he wanted to expose Prime Minister Narendra Modi’s personal complicity in corruption but “a terrified government” didn’t let him speak in Parliament. “They tried to bring in the names of others also and now they are trying to bring the name of (Minister of State for Home Affairs) Kiren Rijiju. He is no way involved anywhere in this,” Naidu argued defending his minister. “According to these people some local people who supplied some material and worked with the sub contractor were asking for their payments, which were long hold due. So Rijiju just forwarded that letter,” he clarified. Naidu also advised the Congress to first face the “Agusta diary bomb”. “My advice to them is to first face this Agusta heat, respond to these allegations, and then discuss other issues also, the government has no problem,” Naidu said. Naidu also accused the Congress and opposition leaders for stalling Parliament and said, “These people have not been allowing Parliament to function for last 16-17 days. “In the last few days they come and say that they want to reveal something. Who has stopped these people from revealing all this? What happened to you all these days? What were you doing? “Why were you not allowing the Parliament to function? Why didn’t you allow the Parliament to discuss demonetisation — it’s effects, side effects and all?” he asked. “They have done great injustice to the country by blocking Parliament. Now on the last day you cannot accuse the government that it is blocking him,” Naidu alleged.